IPL is the most exciting time of the year in the Indian cricketing calendar. Its been 11 years since the inception of the Indian Premier League but it has never lost its sheen over the years, in fact, it has got only better with each passing year and it will be no different this year too when the tournament begins its 12th season the coming summer. 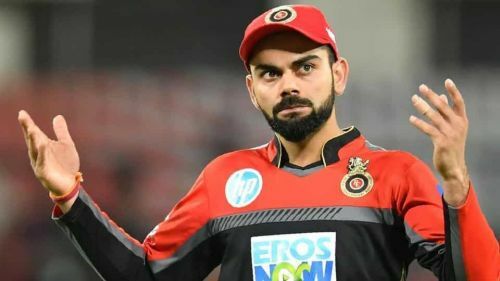 The reason for the success of the IPL and its superiority over the other leagues is its longevity and seldom does the audience gets bored of the tournament. This is because of the presence of stars from all over the globe. We all know that this year's IPL will commence amidst a packed calendar in international cricket which includes ICC World Cup 2019, set to happen in England and Wales. So the BCCI has decided to prepone the IPL from its usual slot of April to March so as to give enough rest for the World Cup-bound players before the marquee event. Here are the Indian players from each team who could be the star performer for their team. Lokesh Rahul had a scintillating IPL last year but the team as a whole failed to capitalize on a good start that Rahul single-handedly provided. They went on a winning spree for the first few weeks of the tournament before things went downhill for Punjab, and they eventually finished seventh in the points table. After having a great IPL last season, Rahul's personal form gradually dipped to an extent that he was dropped from playing eleven for the Australia Test match. IPL 2018 saw him scoring over 650 runs and finishing amongst the top run-getters and one can expect the same from him again in 2019 too. Will he be the person to deliver Punjab its first title?